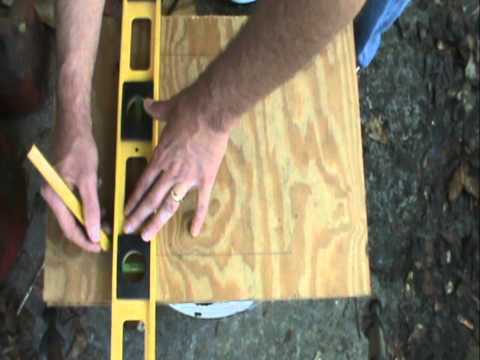 How to make your own cajon. There is no one ‘right way’ to build a cajon, but there are some excellent pages, videos and plans/schematics online that describe all the steps you need to take to create a number of different cajones. 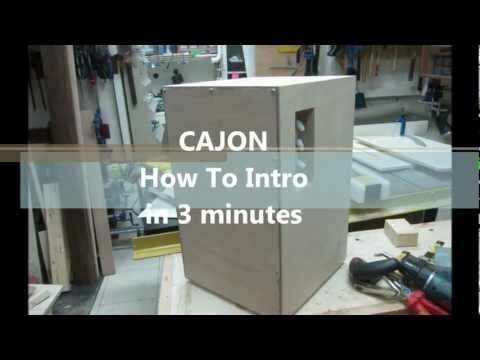 Here is a very simple one that we can recommend: How to build a cajon. Here is another type of cajon with very simple instructions and many photographs that show each step of its construction. If you do not see any plans you like in the links above, here is a monster list of PDF cajon drum plans and schematics for the do-it-yourself crowd. 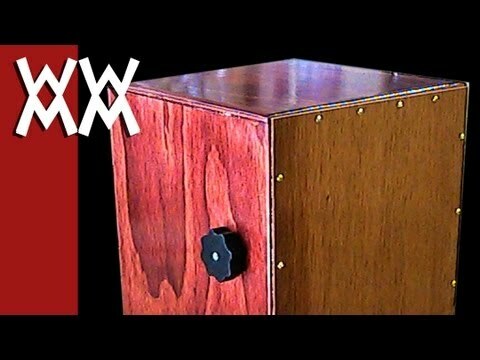 Below, you will find three different video tutorials on how to make a cajon drum by three different handymen. Each design is different and some include adjustable snares.